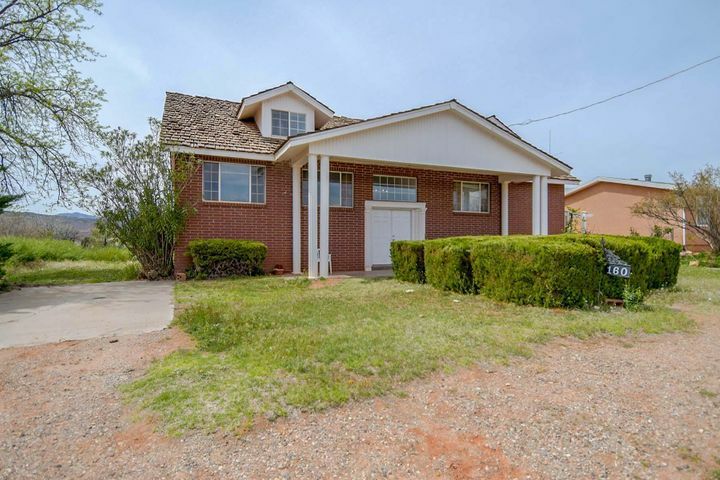 Do you have questions on real estate in St. George and Southern Utah? We have answers. Call us at (435) 619-2706 for more information! I’m a first-time home buyer, what should I do first? The first step is to talk to a local lender to see if you qualify. I can put you in touch with a reputable lender so you can factor all of the costs involved. 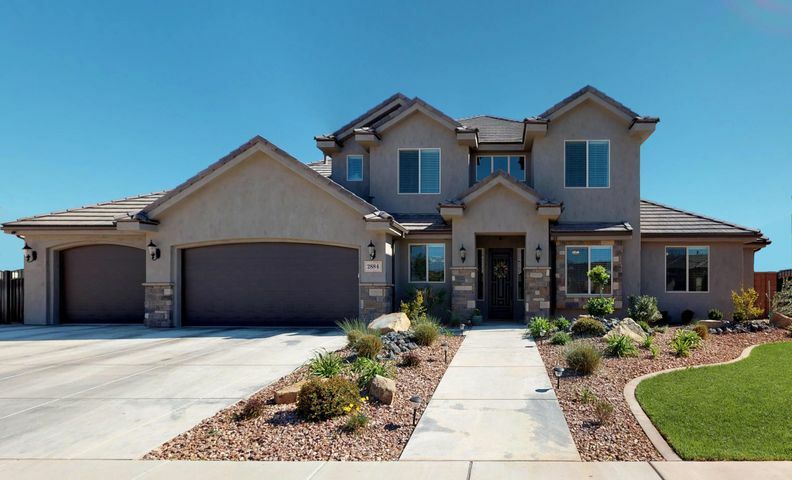 What are the best southern Utah home communities for seniors? There are many “senior designated” (55+) communities in our area. Some retirees prefer this atmosphere, while others do not. I can show you these communities as well as others so you can decide what’s the right location for you. I’m considering buying a second home in southern Utah. What factors should I be aware of? A home inspection is a great idea because an inspector thoroughly inspects the home for defects even the seller may not be aware of. This can give you insight on things you may want to have the seller repair before the sale, as well as give you valuable information about your new home. What are the benefits of having a buyer’s agent? Can I negotiate a lower fee if I don’t have an agent? There are many benefits to having representation of a buyer’s agent. First and foremost, a buyer’s agent costs you nothing. A buyer’s agent is familiar with every aspect of the process and can protect you. For a home that is listed, a commission has already been negotiated with the seller to pay a buyer’s agent. The seller’s agent is representing the seller trying to get the highest price for that seller. A buyer’s agent is representing the buyer trying to get the lowest price for that buyer. The biggest complaint I hear from the consumer is they cannot reach their agent. I make sure I’m available. When you call me, you get me, not my assistant. My calls are not screened by staff because I want to be available for my clients. I already have been working with an agent but am not satisfied. Can I switch to you as an agent? Yes, you can switch. If you have a signed Buyer Broker Agreement with another agent, you need to speak with them to let them know you are not satisfied with their services and you’d like to cancel the contract. If that is unsuccessful, you can contact their broker to discuss the situation. I always like to tell clients to make sure your agent understands your needs because most agents really do try to assist in every way possible. Sometimes there is just a lack of communication. Besides the cost of the home/mortgage, what costs are involved in buying a home? Costs vary depending on the type of mortgage you are obtaining. There are closing costs, which can run anywhere from 2.5% to 3.5% of the purchase price. Many buyers are negotiating this with the sellers and asking for some or all of the closing costs to be paid by the seller. When buying a new home, what upgrades should we go for? Upgrades are really a matter of personal preference. The best upgrade for resale are kitchens with granite countertops and updated appliances. Having enough bathrooms accessible for the number of bedrooms is also a big plus. Energy efficient features are becoming very popular too. What’s involved in the negotiation process? The negotiation process can vary widely. Once an offer is submitted to the seller, it is usually 24-48 hours to get a response (depending on the availability of the seller). Negotiations can be quick or they can take several days of going back and forth between buyer and seller. I try to keep very open communication with the other agent to assure negotiations can be as quick as possible. What's the best school district in the area? There is only one school district in the county – Washington County School District. What are some inexpensive tips I can use to sell my house for more? The best inexpensive tips I can suggest for getting your home ready to sell are decluttering, making the yard look nice, especially the front entrance, and touching up the paint. Which home improvements will have the most payoff when we sell our home? Most consumers look for a nicely upgraded kitchen and bathrooms. How do you determine my home’s market value? What are the dangers if I overprice? To determine your home’s market value, I gather the most recent sales for “like” properties as close to yours as possible, keeping in mind the upgrades, size of lot/land, etc. If you overprice your home, you may not get showings. Some consumers just skip over homes that are overpriced. If your home stays on the market too long, it can become stagnant and overlooked. Your role is to make the home presentable and available when a buyer would like to see the home. Commissions are usually 6% (with 3% going to the seller’s agent and 3% going to the buyer’s agent). In addition to commissions, you will have closing costs. These will depend on if you have a mortgage and we can get an estimate in advance based on your particular situation. Yes. I take into consideration all facts about a property and the market to negotiate the best price for my clients. 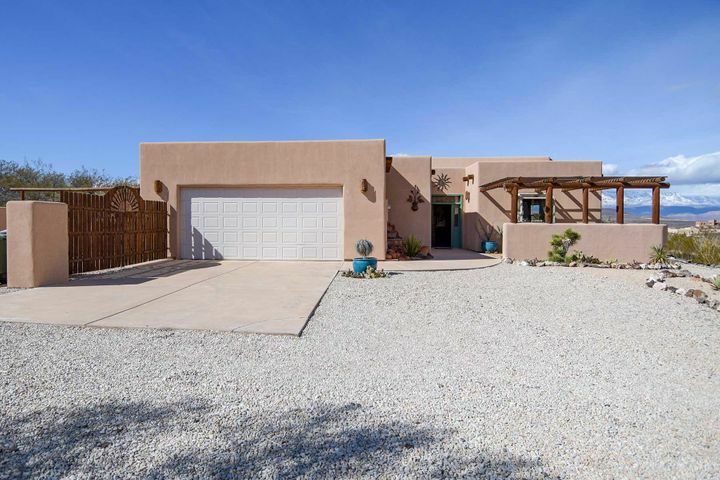 Sale Pending means that an offer has been accepted and the home is in escrow. At this time, title work is being done and, if a mortgage is being obtained, the process is being completed to get the loan in place. My home has been listed with an agent for over three months and I am not happy. What options do I have? You should have a discussion with your agent to express your concerns. Some agents will allow you to break the contract, which is usually for a 6-month time period, but most do not. In our market, it is not unusual for a home to take 4-6 months to sell. Each price range is a little different. How much can I estimate I will make off the sale of my home? I’d be happy to meet with you to find out details about your particular situation, get a quote from a title company for closing costs and give you an estimate of your proceeds.